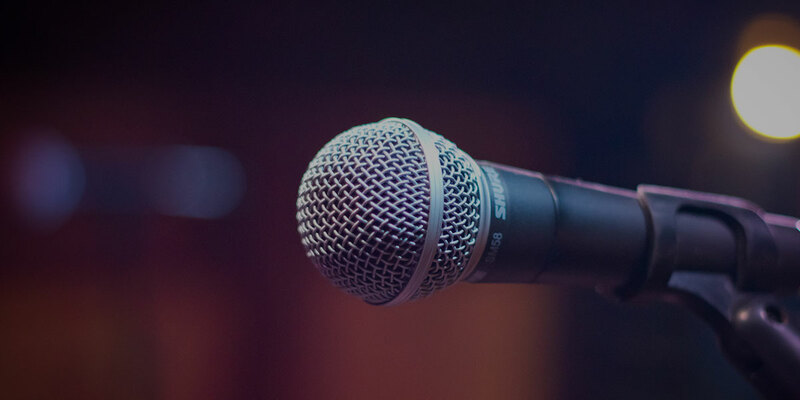 Want to become a better public speaker? Ingleburn Toastmasters provides a supportive environment where you can develop and improve your communication and leadership skills. Our regular meetings encourage participation from members and visitors alike. As you progress you will quickly find that your confidence improves and this has positive effects in areas such as career, social life and personal development. The potential gains cannot be understated. The benefits are great! The first few meetings are free to attend as a guest, however after these few meetings there is a fee of $50 every 6 months, plus a onetime $25 joining fee. Toastmasters will be changing their structure next year, so these prices could change in the future. President, as the President I am the first point of contact but in my absence Kathy Hansen is my second in command.